Jill is a Truckee based freelance journalist and content marketing storyteller who dabbles in almost any sport that gets her into the great outdoors. 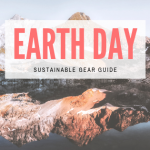 She skis, paddles, runs and hikes, and is also interested in the arts, climate advocacy, and the outdoor industry as a force for change. Follow her Instagram-ed adventures @jillcsanford or drop her a line via her website, jillcsanford.com. 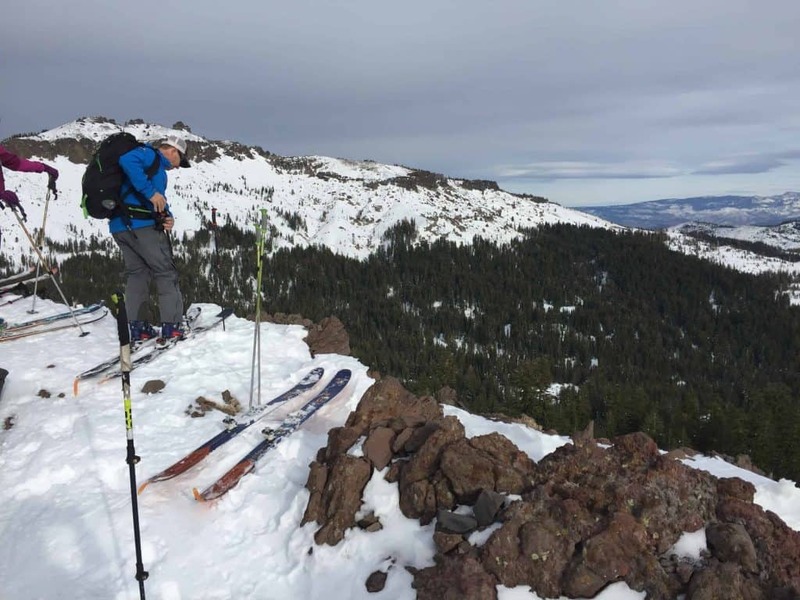 When I walked through the doors at Tahoe Mountain Sports and into my Avy 1 course, I was a total rookie when it came to backcountry awareness. I expected the class would primarily cover things such as how to survive an avalanche and what to do if you are caught in one. It turns out that the best way to survive an avalanche is to avoid it altogether. While this seems like a pretty obvious statement, the really awesome thing about taking a class through Tahoe Mountain School is that they don’t just tell you this, they give you the tools and the knowledge you need to actually keep it from happening. The Tahoe Mountain School instructors Nick Schiestel and Chris Wright taught me how to read the Sierra Avalanche Center (SAC) reports, understand the basics of snow science and why unstable conditions in the snowpack are so dangerous, how weather, temperature, wind and other factors contribute to avalanches, and that was all just in the first few hours. I learned about heuristic traps and group dynamics, trip planning and decision making. The 3 day course was mentally exhausting, but ultimately one hundred percent worth it in preparing me for backcountry travel. Here are a few of the key takeaways that came out of my experience. The hands down most important tool out there is SAC. 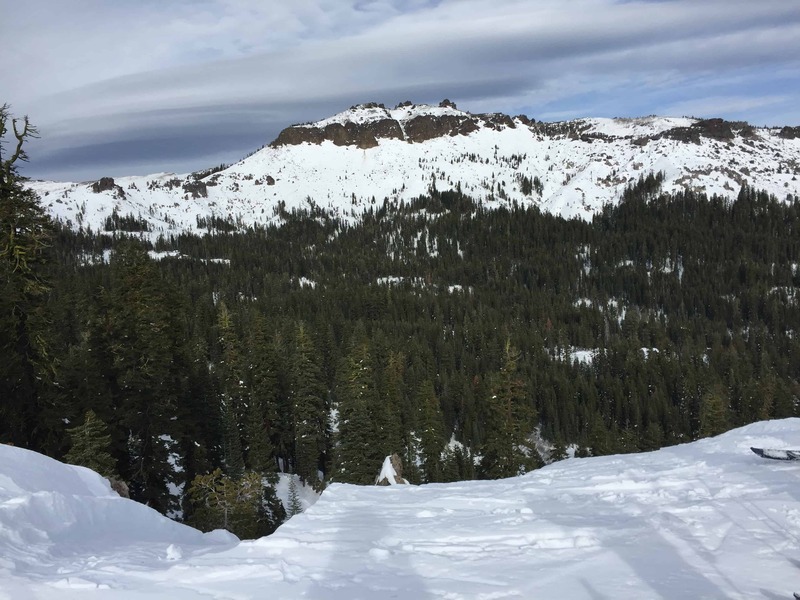 This public-private partnership between a local nonprofit and the U.S. Forest Service employs three snow scientists who observe the snow, make daily reports to record the snowpack over time, and interpret the science to keep people safe from avalanches. 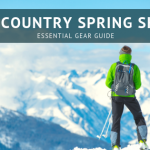 It’s an amazing resource for the backcountry community and is actually spot on when it comes to predicting what aspects and elevations are safe to explore on a given day. 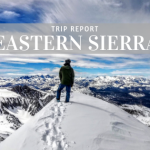 The day before my class, a coworker who was stoked that I was getting into backcountry touring showed me the site and explained a little bit about how to read the report. I appreciated the effort, but I honestly had no idea what I was looking at when the danger rose. When I looked at the same page and had Nick and Chris walk me and the rest of the class through how it documents the risk rating for aspect and elevation, however, everything clicked. Everyone has a different learning style, but this is just one example of how important it is to learn the basics from the experts. There’s a time and a place when it comes to formal education, but I whole heartedly believe that learning how to use tools that can effect life or death decisions is one of them. Like I mentioned above, I am definitely a newbie when it comes to backcountry terrain. I plan to play it safe this season and am interested in touring to get outside and get exercise during the winter, rather than shredding incredible pow like a lot of people who start itching to ride out of bounds. That being said, I now pay attention to things like north facing aspect, wind loading, pitch of the slope, temperature, weather, and terrain traps while I am skiing in bounds or even driving around town. At the beginning of the class, one of the instructors told us that it was going to change the way we look at snow forever, and it certainly has. Another key concept I got out of the class was an understanding of how snow bonds in different ways thanks to some of the above mentioned features. Faceting versus rounding, weak layers versus solid slabs—these are just a few of the terms you will become familiar with after taking an avalanche awareness course. Group dynamics also play a huge dynamic in avalanche safety, and as a backcountry rookie one of the things I really appreciated about the class was the attention to why people are prone to taking risks. Because of this education, I am confident in pointing out features or conditions to my more experienced backcountry partners. Without it, I likely would have assumed that they noticed and didn’t think they were worth worrying over, and proceeded to blindly trust their judgement. The AIARE curriculum teaches you the dangers of this particular heuristic trap (expert halo) as well as others, and it emphasizes that you should be constantly talking about the conditions even if it seems obvious. Everyone has the power to veto a run under this framework. 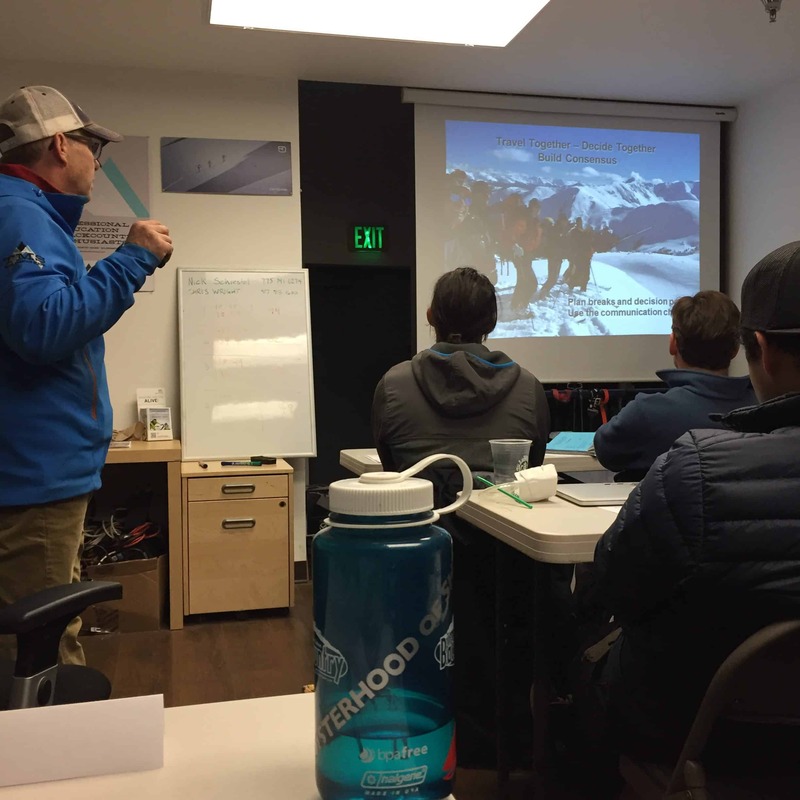 This reflection on the course barely scratches the surface of what I learned, but one of the most important things I realized throughout the course of the class is that avalanche safety is a process and is about continuing your education. Even if you are an expert, you are out there practicing rescue techniques, taking refresher courses, reading the snow reports and even digging a pit or two. You are making observations and constantly have a Plan B, C, or D if conditions change while you are out in the backcountry. Overall the education and the experience was fun, informative, and essential for backcountry explorers.